Dr. Michael Gershon has devoted his career to understanding the human bowel (the stomach, esophagus, small intestine, and colon). His thirty years of research have led to an extraordinary rediscovery: nerve cells in the gut that act as a brain. This "second brain" can control our gut all by itself. Our two brains -- the one in our head and the one in our bowel -- must cooperate. If they do not, then there is chaos in the gut and misery in the head -- everything from "butterflies" to cramps, from diarrhea to constipation. 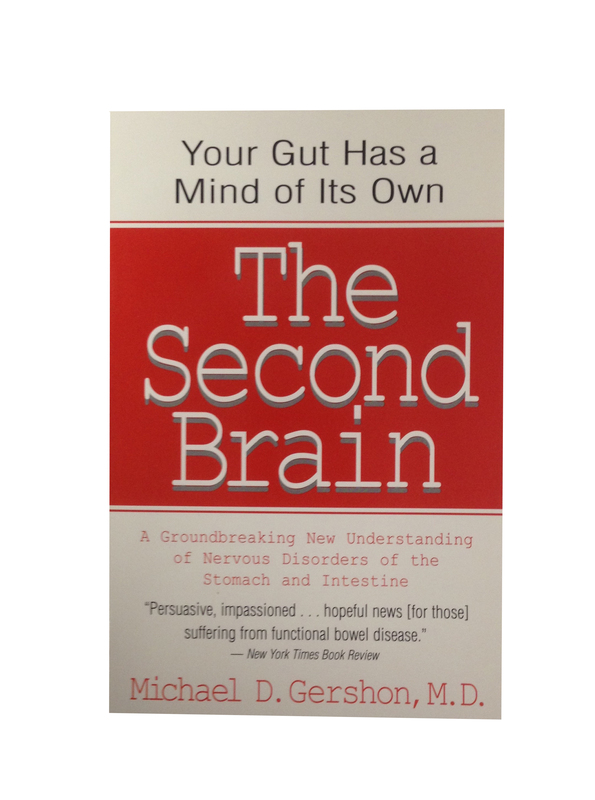 Dr. Gershon's work has led to radical new understandings about a wide range of gastrointestinal problems including gastroenteritis, nervous stomach, and irritable bowel syndrome. The Second Brain represents a quantum leap in medical knowledge and is already benefiting patients whose symptoms were previously dismissed as neurotic or "it's all in your head."